Gerard Basset OBE, the esteemed Master Sommelier and Master of Wine who contributed immeasurably to the wine trade over the course of his 30-year career, has died after a long battle with cancer. Basset was diagnosed with cancer of the oesophagus in 2017 and underwent a course of chemotherapy before undergoing a major operation in February 2018. Sadly, in July, it was confirmed that the cancer had returned, and in November, he was given a terminal diagnosis and a 6-12 months life expectancy. He died this morning (16 January). One of the most decorated wine professionals of his time, having achieved the letters OBE, MS, MW, MBA, OIV, MSc after his name during the course of his career, Basset was known for his generosity of spirit, kind nature and dedication to supporting the next generation of sommeliers. He remains the first, and only, individual to hold the Master of Wine qualification simultaneously with the Master Sommelier and MBA Wine Business qualifications. 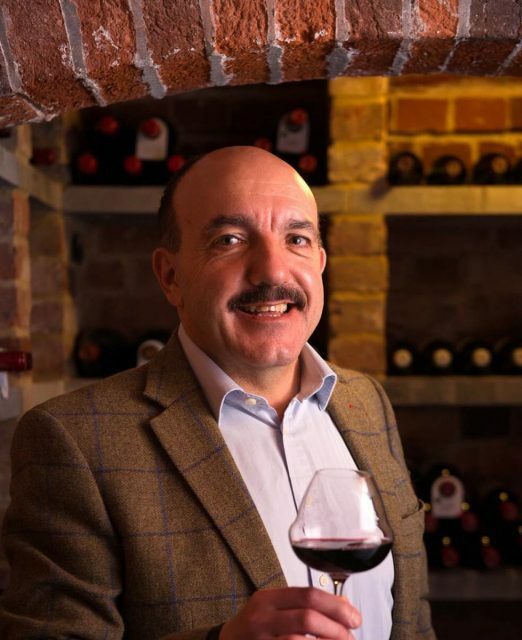 Born in 1957, Basset arrived in the UK from France in the 1980s, having originally trained as a chef, but quickly discovered a taste for wine and switched his focus to becoming a sommelier. Basset’s career really took flight in 1988, when he became head sommelier at the Michelin-starred Chewton Glen in the New Forest, Hampshire. 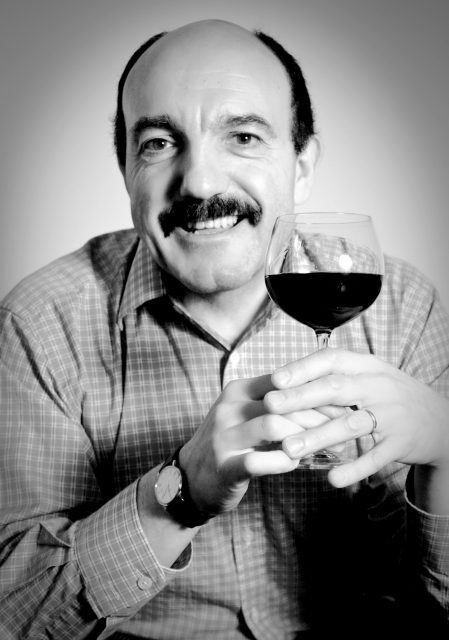 He earned his Master Sommelier qualification in 1989 and became an MW in 1998. In 1994 he co-founded the Hotel du Vin chain of restaurants, which grew to six hotels before it was sold to Malmaison for £66 million. Here, many a top sommelier cut their teeth, under the guiding hand of Basset. In 2007, Basset opened the renowned wine-focused TerraVina, a boutique luxury hotel in the heart of the New Forest, in Hampshire, with his wife, Nina. After many years of success, becoming a wine destination for enthusiasts around the world, last year the couple scaled the business back to a bed and breakfast (Spot in the Woods), as Basset’s health deteriorated. The sheer number of accolades received by Basset over his near 40-year career speaks volumes on his talent and dedication to the wine industry, but also the high regard in which Basset was held by his peers. In 2010, he won the World Sommelier Championship, which was followed by an OBE in the 2011 Queen’s Birthday Honours for services to hospitality. In 1997 he received the ‘Medal of Saint-Etienne’ from his hometown in France. Industry awards and accolades bestowed upon Basset over the years include the Decanter Man of the Year 2013, Sopexa On Trade UK Personality of the Year 2004, Special Achievement Award from the Academy of Food & Wine Service 2005, Special Contribution Drinks Business 2008, Wine Personality of the Year International Wine Challenge 2010, Wine Personality of The Year Harpers Wine & Spirits 2011 and Industry Legend Imbibe 2011. In January of last year, Basset was honoured with the ‘Ordre du Mérite Agricole’ for his work in supporting the French wine industry at a ceremony in London. He was also former director of the Court of Master Sommeliers Europe and in 2017 served as honorary president of the WSET (Wine & Spirit Education Trust). In 2014 Asia-based luxury hotel group, Shangri-La Hotels and Resorts appointed him as the group’s first wine ambassador, and he previously represented the French Wines with Style campaign in the UK. Over the years, Basset has been responsible for nurturing the careers of many great sommeliers, including Ronan Sayburn MS of 67 Pall Mall, winemaker Franck Massard, who is also godfather to Gerard and Nina’s son Romané, and Xavier Rousset MS, co-owner of Burgundy specialist Cabotte and Blandford Comptoir in London, to name just a few. While undergoing treatment, Basset wrote his memoirs, which will be published with the help of a crowdfunding campaign due to launch later this month. More information on this will be published in due course. For more on Basset’s outstanding contribution to the wine trade, and his work in supporting and nurturing the next generation of sommeliers, click here to read our last interview with him, conducted in the autumn of last year.